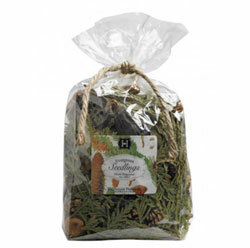 Fresh Pumpkin Bagged Potpourri, by Hillhouse Naturals. Fragrance: A treasured family recipe for pumpkin pie lends its luscious flavors to this scent - freshly cut pumpkin spiced with cloves, cinnamon, creamy vanilla and the secret ingredient: a sprinkling of coconut. 12.5 ounce bag. Refresher oil also available. 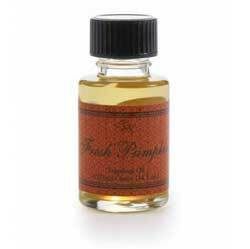 Fresh Pumpkin Refresher Oil, by Hillhouse Naturals. Fragrance: A treasured family recipe for pumpkin pie lends its luscious flavors to this scent - freshly cut pumpkin spiced with cloves, cinnamon, creamy vanilla and the secret ingredient: a sprinkling of coconut. 1/2 ounce bottle. Refresh your potpourri, use with a lamp kit, or place a drop or two on a heat register or light bulb. Bagged potpourri also available. 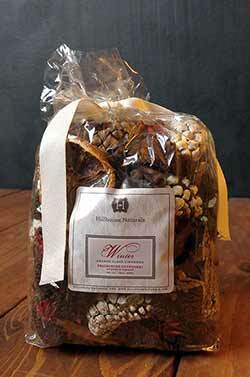 Winter Bagged Potpourri, by Hillhouse Naturals. 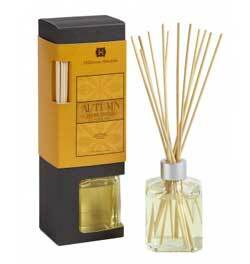 Fragrance: Come in from the cold to the welcoming warmth of clove, cinnamon and orange peel. 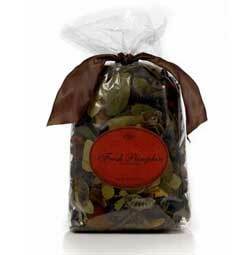 13 ounces of quality potpourri, no fillers.